University Circle is Cleveland’s cultural hub and a vital neighborhood, filled with restaurants, parks, and educational facilities. The neighborhood is centered around Wade Oval, a tract of landed donated to the city by turn-of-the-century business tycoon, Jeptha Wade. It is also home to the Cleveland Orchestra and many of the city’s museums as well as some interesting and diverse restaurants, coffee shops, and nightspots. 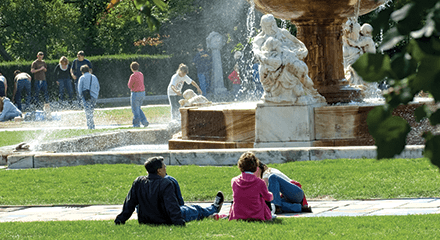 During the summer months, the area comes alive each Wednesday evening for “Wade Oval Wednesdays,” an evening of discounted admissions, free concerts, and lots of fun. 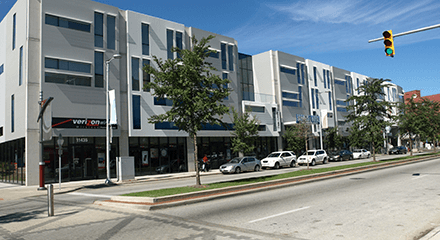 It is one of the fastest growing residential neighborhoods. From historic stately manors to modern apartments University Circle has a wide range of housing options for any person or family. With convenience to transit, schools, restaurants, shops and parks that are all within a 20 minute walk, University Circle is a complete neighborhood.